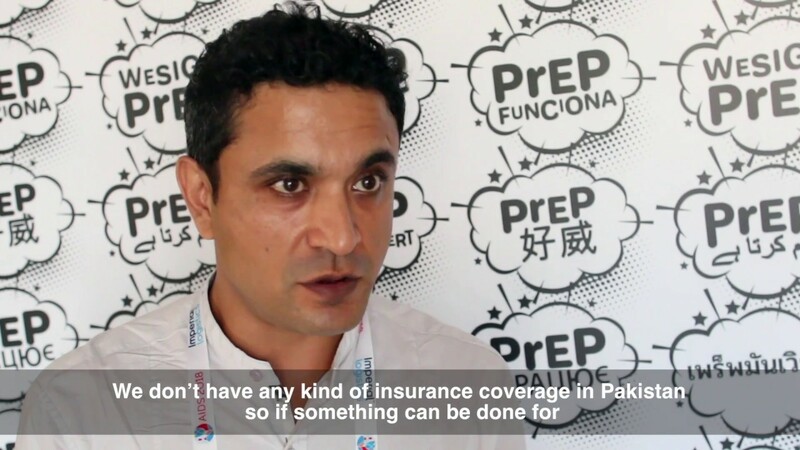 Zakaria Bahtout from Morocco works for ITPC MENA and says they are many barriers to PrEP access in his region. One barrier is cost and another is the need to raise awareness in key populations. However, stigma and discrimination must be tackled as it remains a key barrier to service access.